Having never seen the original film, I went into The Full Monty with an open mind and no expectations. What followed was an entertaining, if not enthralling, production with plenty of heart and laughter. The plot centres around former steelworker Gaz, who is jobless and penniless with a large child support payment standing in the way of him seeing his beloved son, Nathan. Unimpressed with the limited job offerings in the area (which included shelf stacking and security) Gaz decides to take matters into his own hands... by forming a male strip tease act! For me, the show had a slow start, however the pace soon picked up as we watched each unsuspecting member of the Job Club come on board to join the act. Gary Lucy gave a charismatic performance as ringleader Gaz, and had the audience eating out of the palm of his hand from the first line he delivered. Martin Miller provided amusement with his portrayal of Gaz’s best friend Dave, one of the more reluctant participants, although all cast members were equally on form. The well-designed set allowed for slick transitions between locations and the addition of well-known songs resulted in an engaged audience. 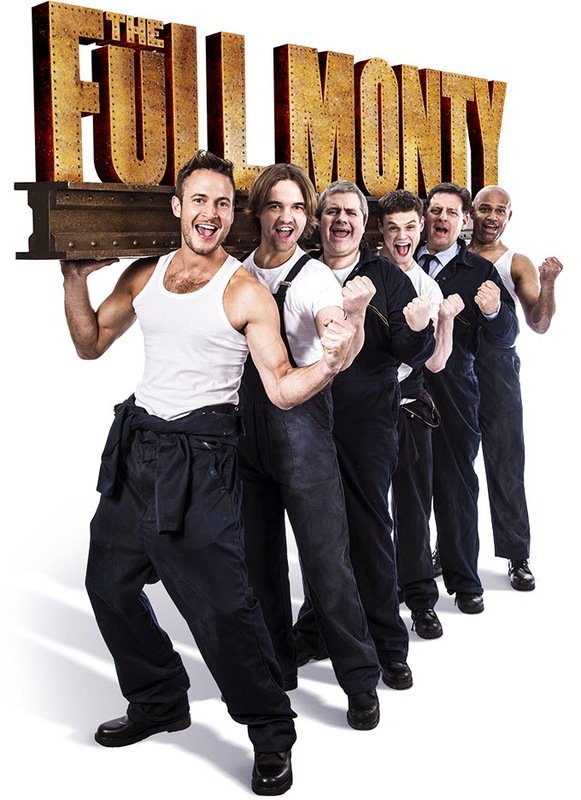 There’s absolutely no denying that The Full Monty has all the makings of a great night out. The important issues of unemployment and recession that are at the heart of this piece are just as relevant today and it’s good to see a popular play highlighting these. As The Full Monty reaches its finale and the final strains of the iconic music finish, the audience are dazzled by the final striptease leaving them howling for more. The Full Monty is at the King's Theatre until Saturday 4th October.